Renze is proud to have played a part in helping Westside update their Little Theater. 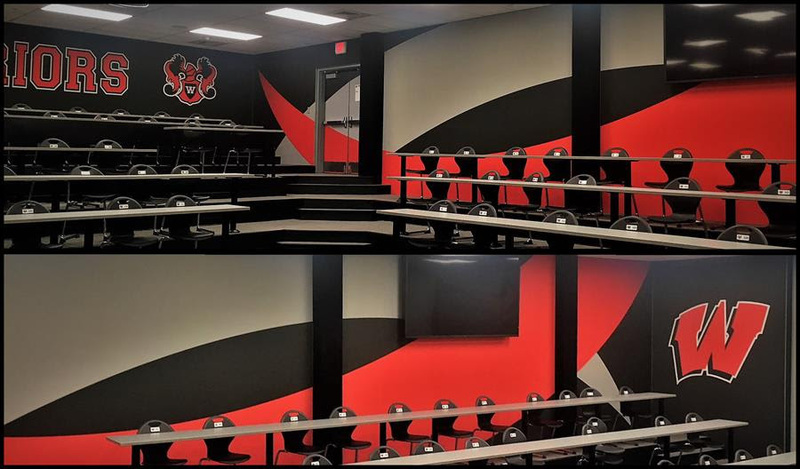 Westside engaged Renze Display to cover all the walls with branding in the remodeling effort of their Little Theater. Using a combination of lightweight aluminum REXframes and seamless dye-sublimated fabric graphics to cover the walls, plus printed vinyl to cover the doors, we helped transform their space.